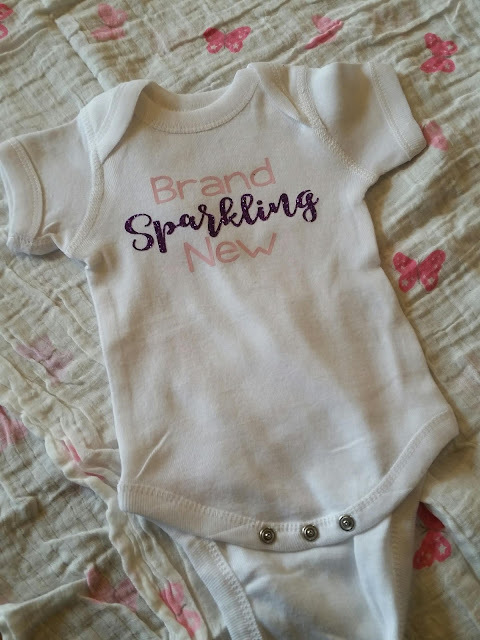 Here is another newborn onesie with glitter vinyl. So cute. 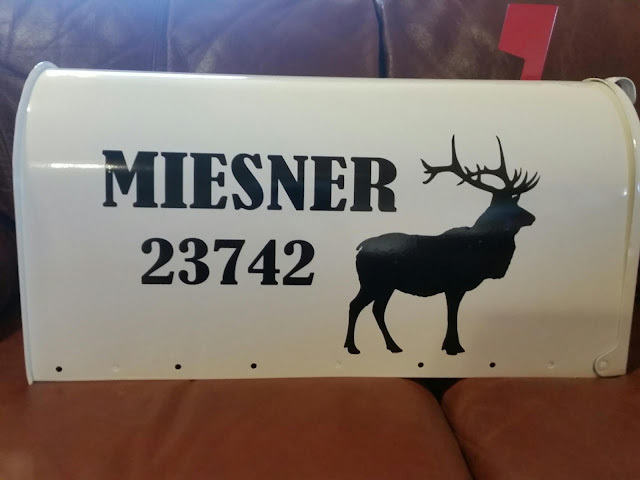 Buy the decal and do it yourself. Or, buy it ready made. Perfect for that new baby going home outfit. Or give as a shower gift. Customize your mailbox. Make an ordinary mailbox EXTRAORDINARY! Hello World on silver glitter. I love the glitter heat transfer vinyl. So cute.